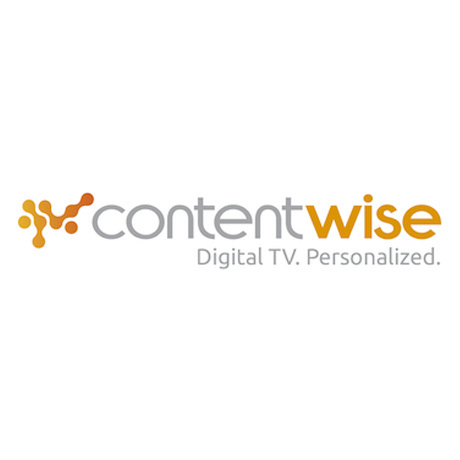 February, 24, 2015, Milan – ContentWise™, the personalization, discovery and recommendations solution for digital TV content, will be demonstrating the importance of personalization to local operators in MENA at CABSAT 2015. Visitors to the stand (#CD11) will be able to see how the ContentWise solution is helping broadcasters and pay-TV providers around the world to deliver profitable content search, discovery and predictions across any screen, at any time. As the premier event for broadcasters and operators in the Middle East, Africa and South Asia, CABSAT brings together industry professionals across the broadcast, satellite, content delivery and digital media sectors. During the show ContentWise will show how it able to localize metadata and support personalization for both local languages and regional content, helping companies to retain viewers and increase their revenues. ContentWise was developed to address the growing consumer demand for more personalized video experiences, instantly connecting viewers to the most relevant movies, TV shows and live events. Going beyond “most popular” lists and drill-down interfaces, ContentWise learns the tastes and habits of each user, anticipates their actions and pushes content that is both relevant and engaging. Predictive Browsing – By leveraging enhanced analytics of what content the user is watching, at what time and in what place, operators can determine what content is most relevant for the user and deliver a personalized navigation experience. Personalized Genres – ContentWise identifies narrow interests and biases of each user and automatically generates pseudo-genres with “catchy” titles that capture the users attention, providing them with the perception of abundance and catalog depth. ContentWise Knowledge Factory – A set of metadata handling tools, a workflow manager and advanced semantic algorithms that maximize the value of data sources. UX Engine – The operator has enhanced control over personalized UI elements through the visual editorial tools in the web-based control panel. ContentWise’s ‘configuration-over-customization’ approach removes the need for additional development costs, quality assurance and time-consuming re-submissions to app stores. Integrated Analytics and A|B Testing – ContentWise provides a fully integrated system for interactive big data analytics and automated reporting, as well as an easy-to-use A|B testing management system, to try different variations of business rules or UI solutions on a subset of the user base. Based on the unique features of the ContentWise solution, Marco Inzaghi, Head of Business Development EMEA, will present “Digital TV. Personalized” on Wednesday 11 March at 11:50 in the Content Delivery Hub, a stream of the CABSAT conference. The session will discuss the importance of personalization in the digital TV landscape and will be followed by an interactive demo of the ContentWise 5 solution. 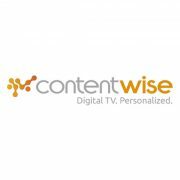 ContentWise will be demonstrating its personalization, content discovery and recommendations solution at CABSAT 2015 on stand #CD11 from 10-12 March at the Dubai World Trade Centre.